As the protectors of the status quo gather their forces to keep the “it works for me” current system intact and prove again NY Times colmunist Bill Safire's prediction from 30 years ago that we were headed for a political condition best described as hardening of the arteries, one incongruity is evident. A dramatically changed health care system worries the organized doctors and probably the other organized medical people like nurses, and technicians of all kinds as well. Hospitals, clinics, and other organizations with physical facilities made their investments assuming that the status quo would pretty much stay intact too. The pharmaceutical business seems to be thriving--if its advertising expenditures are any indication of how well its doing. All of these people and companies deliver the health care product. The insurance companies that are expected to line up with them do not. What they deliver is a payment process for the deliverers and a cost-control function for the organizations and people who pay them to pay the deliverers. They are in the middle of the process clipping the money as it goes by to its own corporate advantage it appears. It was not always so. When I got a bleacher seat in an entry-level job in the insurance business several decades ago Harry Truman was president and the British had invented what is now described as socialized medicine. The Brits were having some problems with the demands put on their plan by the worried well, but the idea still had enough bounce to convince President Truman that it would work here and should be enacted. My recollection is that the opposition to this proposal was led by the doctors’ American Medical Association and the country’s dominant business organization, the U.S. Chamber of Commerce. They convinced the insurance industry that to save the country from socialism or worse, companies would have to offer an alternative medical care payment plan based on employer funded health insurance. I can only speak for the insurance company that I worked for, but I recall that we answered the call reluctantly. We didn’t know anything about this kind of insurance. We even wondered if we were dealing with insurable risks in the traditional sense. Worse yet, we were sure that we would lose money on the deal. Insurance companies at that time kept something like 30 percent of the premiums they collected to do all the things insurance companies do. The way this new health insurance business was being structured, they would get about a third of that. Not enough. What insurers obviously have figured out in the ensuing 60 years is either a way to get a bigger piece of the pie or to make money at whatever level they are able to charge. What they have also become, which gives them a seat at the table of the organizations likely to resist major changes in the health care system, is the naysayers. They set reimbursement policy. They decide what to pay and which medical procedures to pay for. This is something far short of the free market that operates in other sectors of the economy, but since insurers are not government agencies this is not regarded as “socialized medicine,” even though that is what it looks like. Whatever it is, I do wonder why those who are working on modifications still give the money-shuffling insurance industry a seat at the table and a full say in the deliberations. 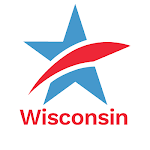 Listen to what CC/WI Director Jay Heck had to say about the historic public hearing on campaign finance reform in Madison and Eau Claire on May 27th and what Wisconsin can expect in the way of needed reform in the near future. Federal and state law allows certain tax-exempt organizations to influence elections by getting voters to the polls, conducting public opinion polling and paying for thinly veiled campaign ads called “issue ads” — so long as they don’t coordinate their work with candidates or political parties. “If the conservative movement is looking for a new start, going back to guys like Jensen and Block doesn’t seem to be the right direction,” Heck said. The Republican Party has to deal with two barriers to revival. One is shared by the Democratic Party. The parties both need to get a major role in the election process. Due to a series of miscalculations compounded by the immutable law of unintended consequences, the power to slate, fund, and run elections has become the province of legislative leaders at that level and of entrepreneurs at the executive level. The activists who might be attracted to politics are not going to put out the time and money to win a game that isn’t worth the candle. So the parties play a diminished role. There are ways to restore them to their previous eminence. No one who has the power to do this seems to be interested. The other barrier, the one that gets most of the rhetoric and attention, is the image that has been part and parcel of the tactics the wedge-addicted mercenaries have brought to the recent campaigns, particularly Republican campaigns. Like it or not, true or not, the Republican image is that the party is a creature of or led by the anti-choice, anti-gay, pro-gun factions that are said to be its base. If this is so, if this is what being a Republican is all about, it is a major departure from the traditional core values of the party--frugality, competence, free markets, personal responsibility, opportunity. 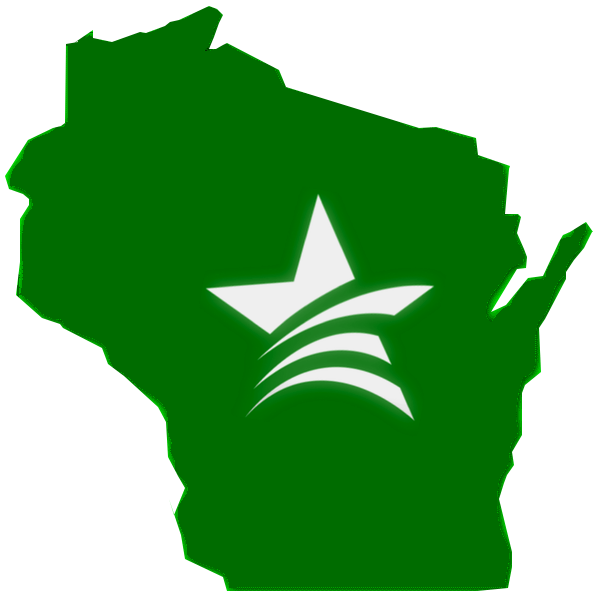 A young woman at the recent Wisconsin Republican convention was quoted as saying it would be a mistake for the party to move away from the anti-abortion anti-gay marriage voters who are the party’s biggest voting group. What she overlooks is that this voting group has not and cannot win elections, and cultivating those causes and that image repels the moderates and independents who could otherwise be attracted to the traditional core values of the party. They might even come in large enough numbers to win elections. Except in 1948, when Harry Truman won an election against three opponents, two of whom--Henry Wallace and Strom Thurmond--led major factions within his own party.